There is a story behind every Good API. 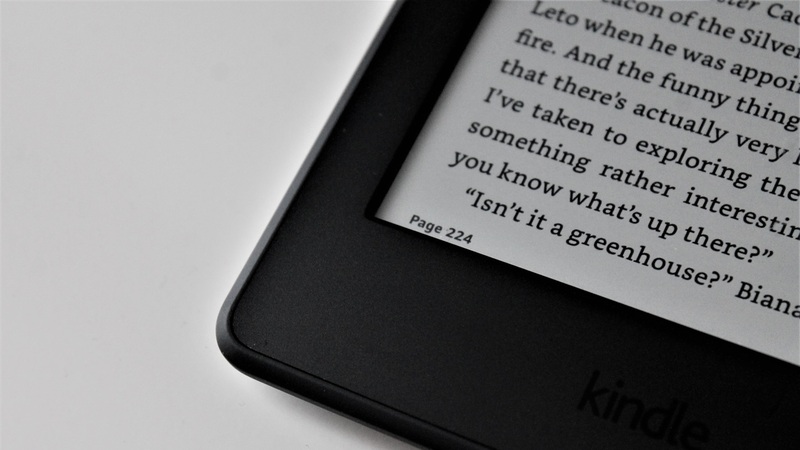 The stories from Good API about the journey to successful API products. 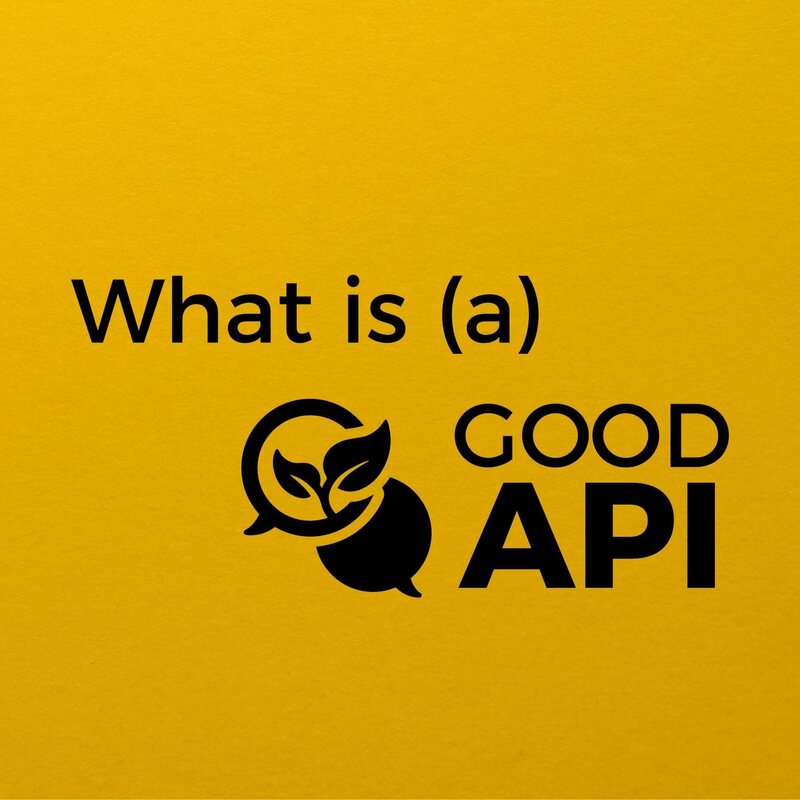 What is a good API, and what is Good API? 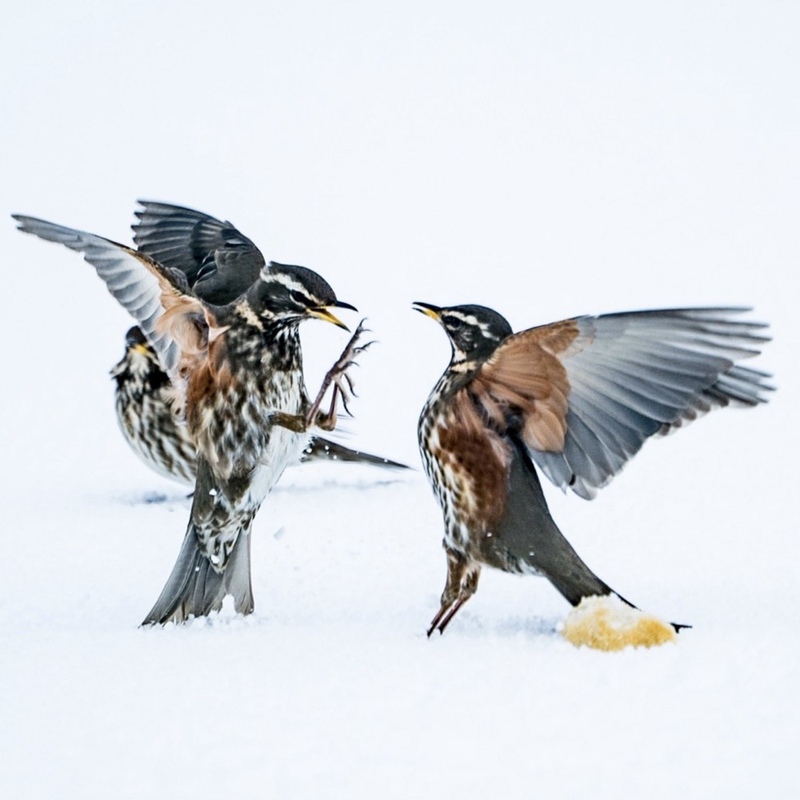 A critical review of the popular API paradigms. 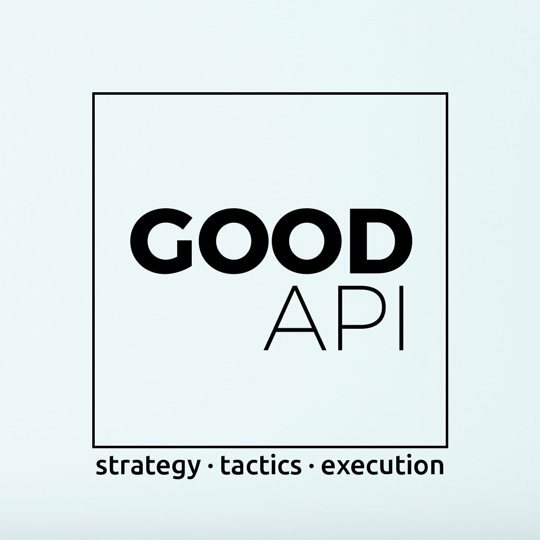 Good API is growing to help companies succeed with their API journey. Good API is the world’s leading vendor-independent API consulting company focusing on setting API strategy, launching successful API programs and executing API products. Looking for more stories about APIs?